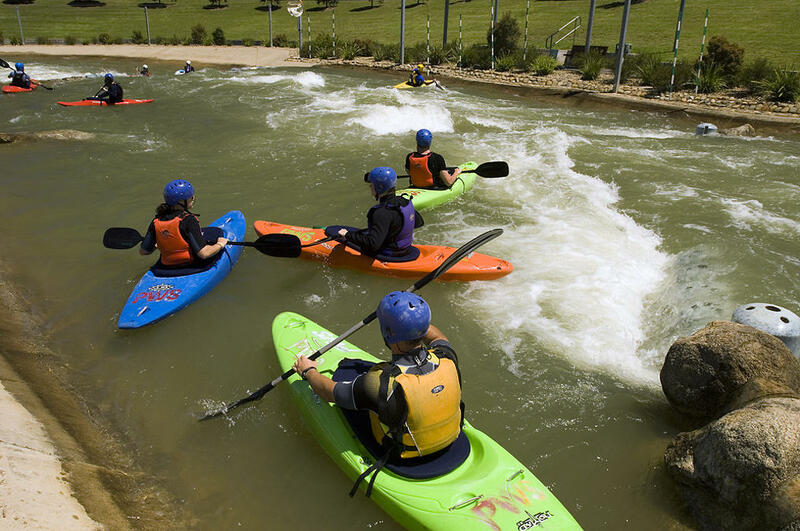 Penrith Whitewater Stadium was purposefully built for whitewater kayaking and canoeing. 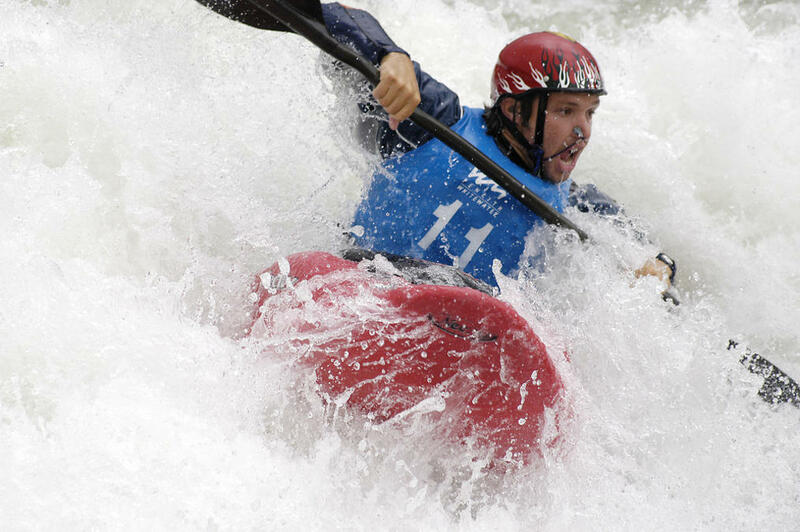 Paddlers from near and far make their way to Penrith Whitewater to take on the challenge and fun of grade 3 rapids. 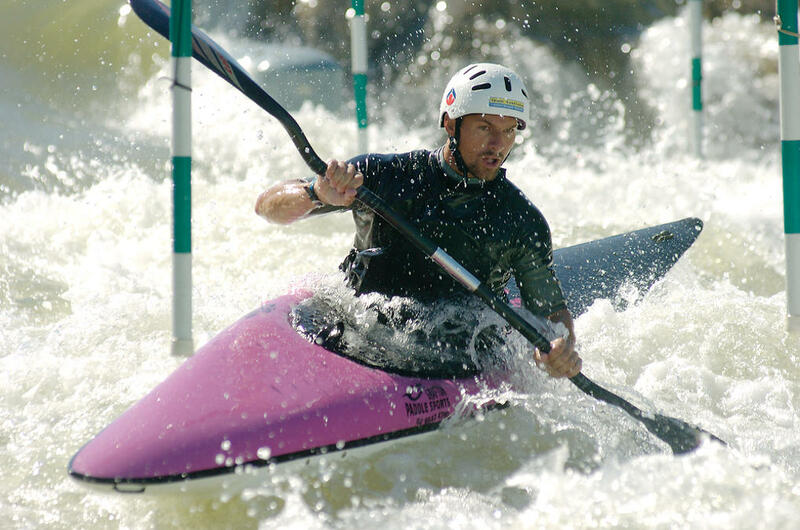 From juniors beginning on the flatwater lake through to advanced grade 3 paddlers, Penrith Whitewater offers a variety of courses, lessons and activities to suit all levels.